This mark is slightly difficult to read. 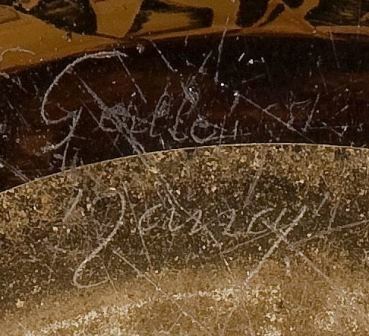 It says Galle Nancy. This mark, if present, should be found on the bottom of the vase.